We respect your privacy and will never share your information with anyone. 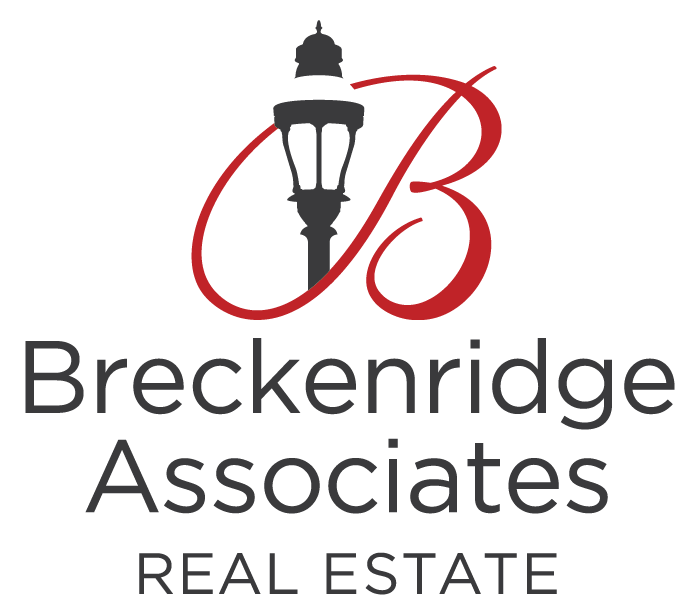 After you hit "sign up" below, you may want to add mike@breckenridgeassociates.com to your list of safe senders. We'll add you to our monthly email newsletter, but feel free to unsubscribe if you don't find it useful. * By clicking OK, you're agreeing to the terms and conditions below.